If God is good and all-powerful, why does He allow his creatures to suffer pain? Does evil disprove the existence of God or call into question His character? Our four-part Lenten Study examined these questions and many more. Led by Fr. Christopher Rodriguez, the study is based on C.S. 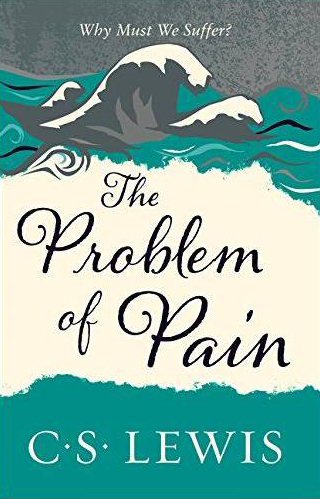 Lewis’ book, The Problem of Pain. Each session was recorded and is available here for all to watch. We hope you enjoy the video series and will share it with friends and family.